The keto diet or ketogenic diet is a very popular low-carb, high fat diet. It’s similar to the Atkins diet but different as it’s more than just a low-carb diet. When you decide to start the keto diet, you’ll be eating higher fat foods and very few carbs. You will also be avoiding several foods, such as sugary foods, grains, starches, fruits, beans, root vegetables, and alcohol. Since the keto diet is rather regimented, it can be helpful to add in a few keto supplements or keto pills to help support the diet. When you cut out some of the possible food choices on any diet, supplements usually help to give you the nutrients you need. The keto diet is no different and there are a few specific keto supplements you should consider. Some will help to reduce the effects of keto flu, which many suffer at the beginning of the diet. If you’re considering going on the keto diet, the best supplements to take are listed below. With the right keto supplements, you may be able to avoid the keto flu completely. These supplements will also help to support the body better while adapting to the keto diet. 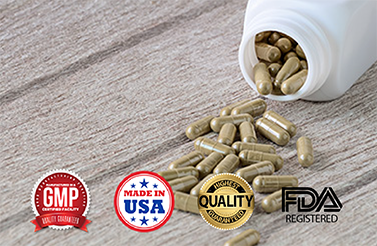 BioThrive Sciences provides all the necessary keto supplements and pills. With over 20 years of experience in the supplement industry, we know exactly what you need and we know how to provide it for you.